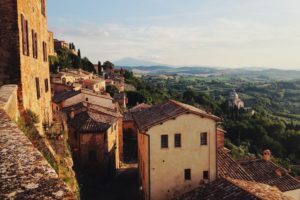 If you are moving from Italy to the UK, please contact us to arrange your removal – we would love to help. 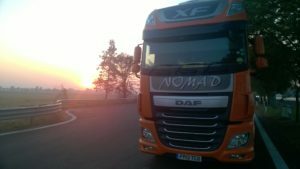 Whether you’re moving from Rome to London, from Lake Como to the Lake District in the UK, or from Sicily to the Isles of Scilly, Nomad International will be happy to help you. We can handle full loads, part loads, vehicles and motorbikes. We have a great deal of experience in moving fine art and antiques, and we offer crating services if required. Our pricing is very reasonable as you only pay for the space you use. 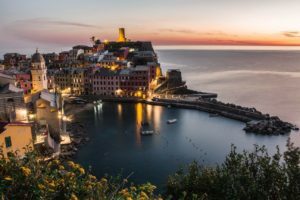 To get a quote for your removal from Italy to the UK please contact us using the details at the top of this page, or click here to request a quote. We can even conduct a remote video survey for you if you like!